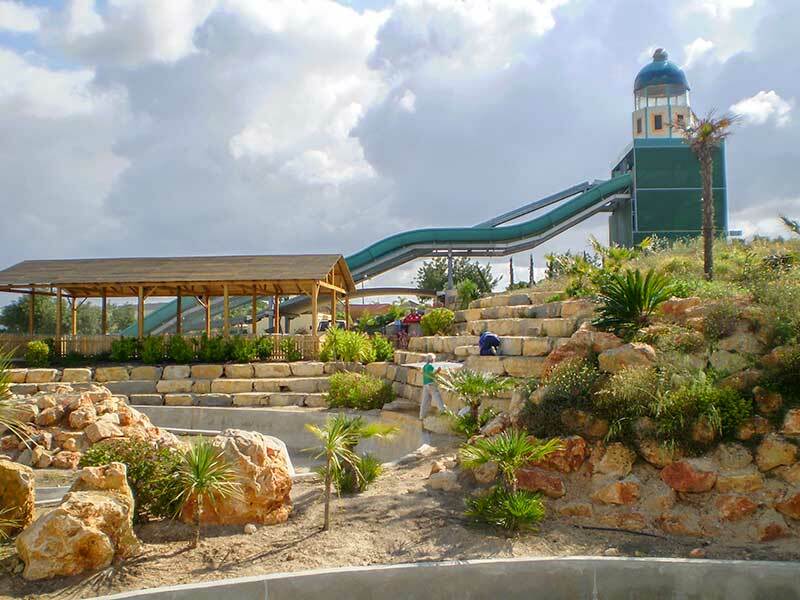 There is something exciting and fun correlated with the feeling of sliding delightfully high down from a steep but gentle slope rapidly, the entire functioning structure of HaraKiri sliding rides by Preston&Barbieri Srl, is designed and developed from the Newton’s laws of gravity force together with the youngest entertainment concept in mind to offer another utmost level of thrilling speed excitement to visitors at any leisure and amusement parks. 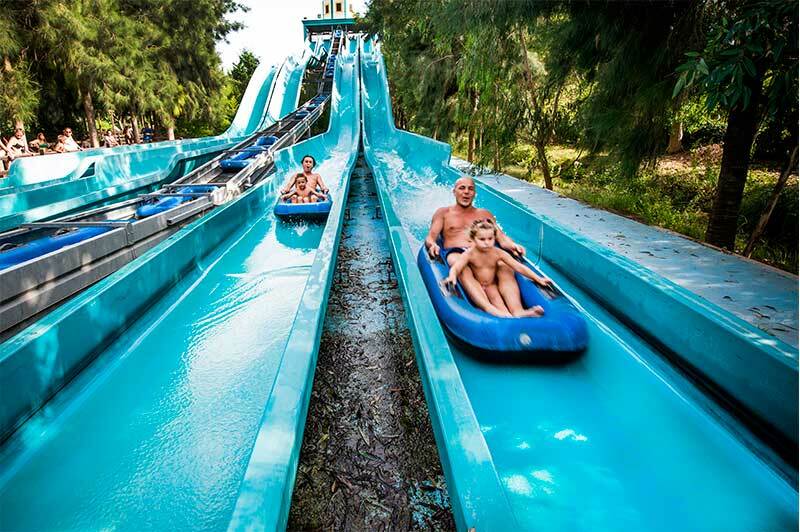 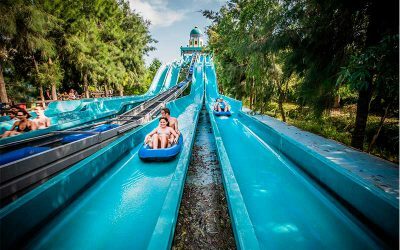 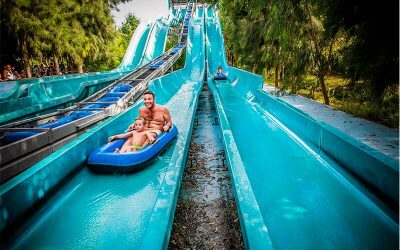 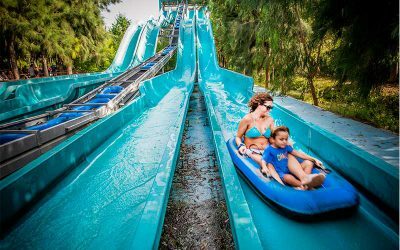 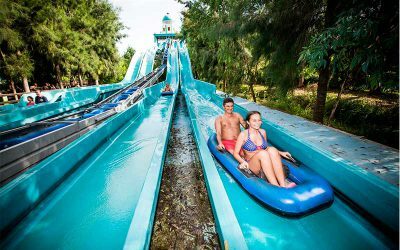 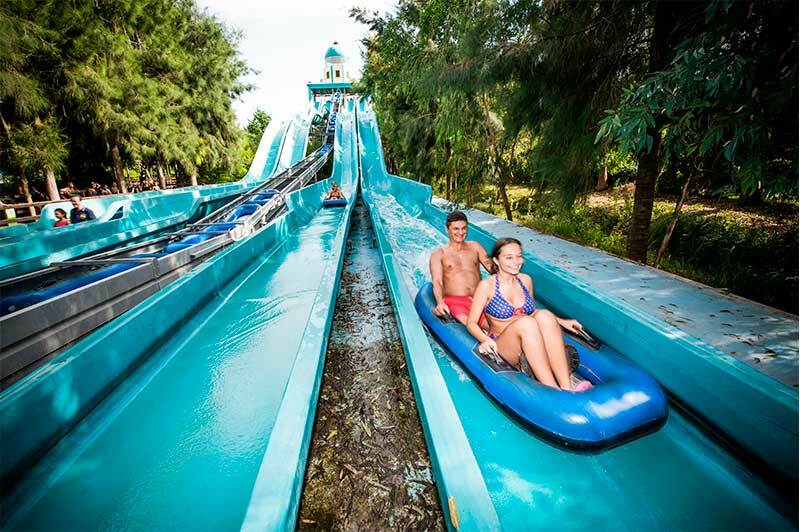 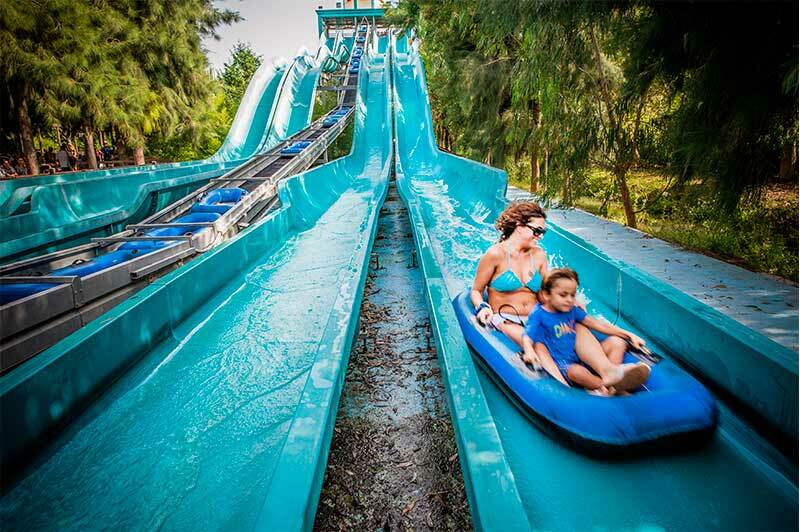 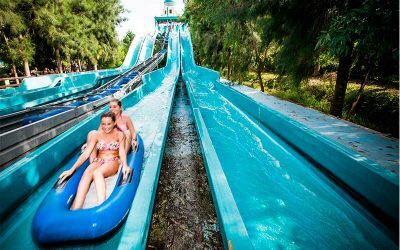 It is a purpose-built family oriented recreational rides that practically keeping the riders from not getting a watery wetness and being entertained for hours. 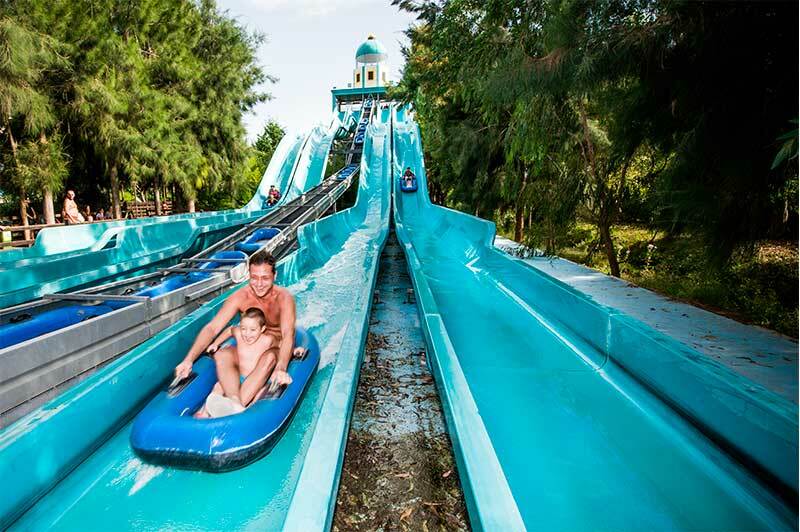 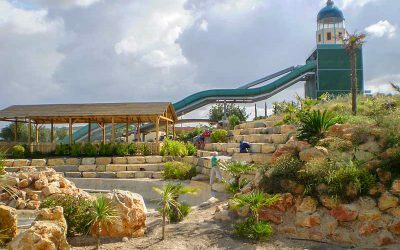 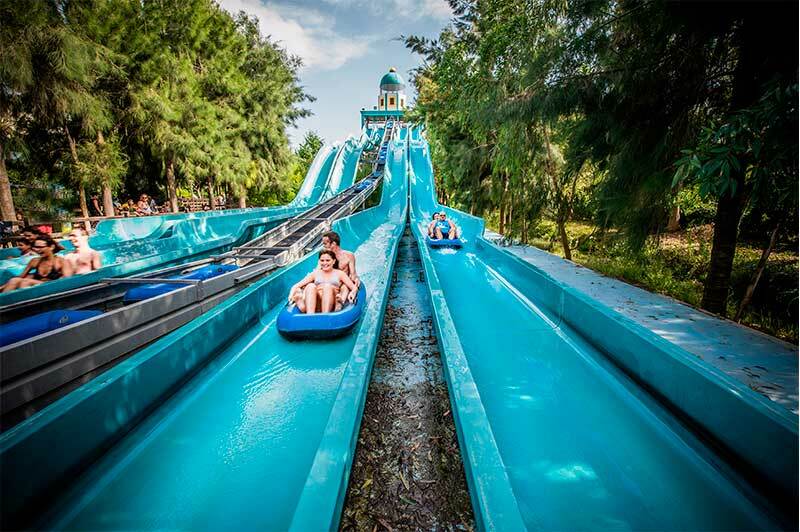 The operational feature of this sliding rides is immensely popular and enjoyed by thousands of people of all ages. 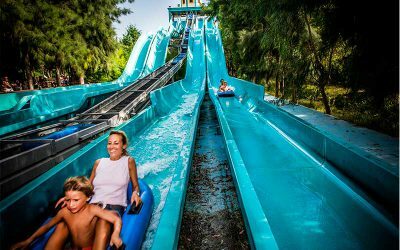 In Preston&Barbieri Srl, for any high profile attraction on sliding rides of any dimensions, we are always ready and enthusiastic to offer our expertise and services. 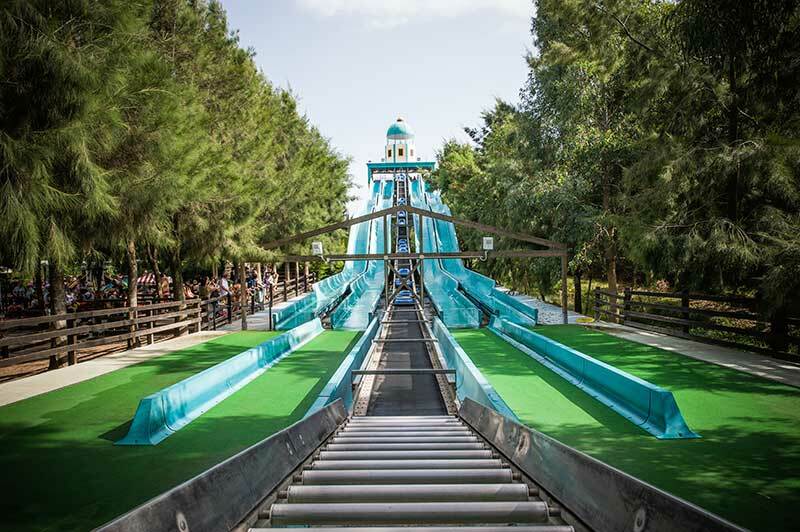 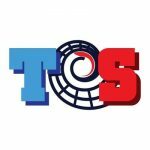 Every rides will be designed and constructed is an exceptional well-study project that add value to the objective entertaining needs of our clients and we deliver our promises.